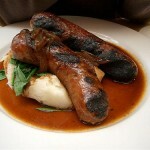 As one of the four countries of the famous United Kingdom, Northern Ireland is a great place to visit. With numerous visitor attractions, it drags thousands of tourists every year. Belfast, Lisburn, Derry, Newry, Bangor and Newtownabbey are just some of the best urban travel destinations of the country. Besides, there are other destinations here, too, including the unique World Heritage Site, the Giant’s Causeway or the beautiful Cavehill. Whatever you’d choose, you will surely have a memorable holiday in Northern Ireland. Are you interested in the must-see sights of Northern Ireland? In case you are, I suggest you to read the following guide. Perhaps the most significant and most breathtaking tourist attraction of Northern Ireland is the Giant’s Causeway. This natural attraction is a result of volcanic activity on the Antrim Plateau. The Giant’s Causeway is situated on the northern part of Antrim coast. 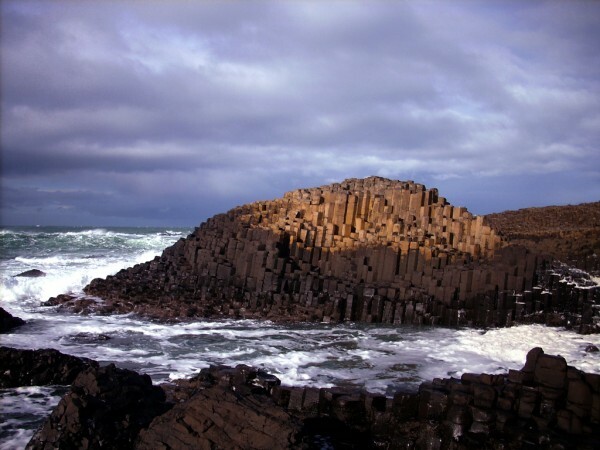 The fascinating site actually consists of about 40.000 of interlocking basalt columns. Since 1986 the site has been considered a UNESCO World Heritage Site and a National Nature Reserve. 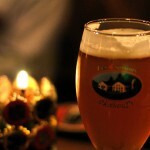 This natural attraction is extremely popular among tourists. There is even a visitors’ centre near the site. If you visit Northern Ireland, I suggest you not to miss the visit. You will surely return home with great memories. Another fantastic natural attraction of the country is Cavehill. The hill can be found adjacent to Belfast. Actually it overlooks the city. It is a basaltic hill which is about 370 m tall. 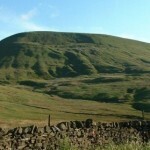 The hill is very popular among locals and tourists at the same time for practicing outdoor activities and for relaxing. There are three caves at the hill which are also very attractive for visitors. So is the Cavehill Country Park. Besides, the beautiful Belfast Zoo is also situated on the northern slope of the hill. The lower eastern part of Cavehill occupies the estate of Belfast Castle. 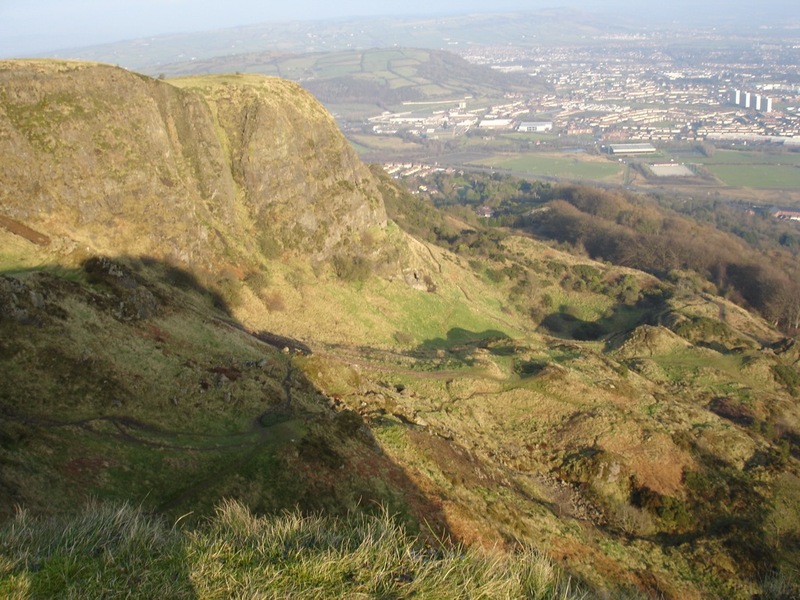 As you can see, there are numerous attractions located on Cavehill which make it a must-visit site. 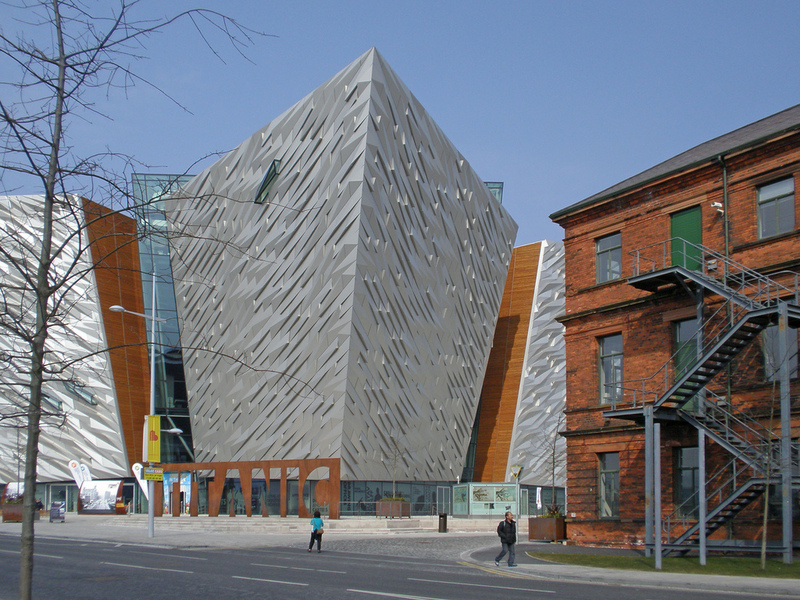 One of the top visitor attractions of Belfast and even of the entire country is the fascinating Titanic Belfast. Everyone had heard about the legendary ship sank in 1912, on her maiden voyage. As the Titanic was built in the shipyard of Belfast, it is obvious that the building and its exhibitions are dedicated to the tragic journey and the maritime past of Belfast. Although Newry is a quite small city, its cathedral named Cathedral of SS Patrick and Colman is a must-see sight. It is a beautiful Roman Catholic cathedral which attracts numerous visitors every year. Visiting the immense cathedral is surely a great religious experience.